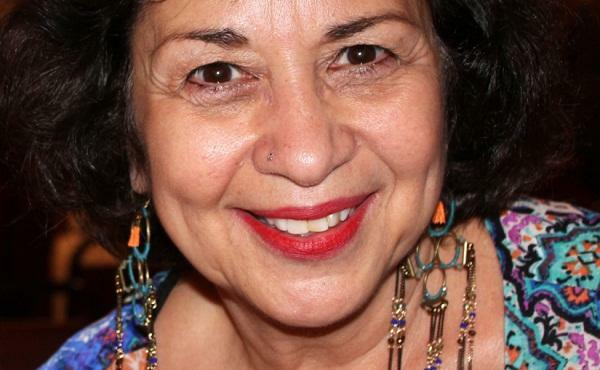 Iris Morales has been a community activist and organizer for more than 50 years. Her new book tells the story of the rise and fall of the Puerto Rican nationalist group The Young Lords. Iris Morales was among the first women to join The Young Lords, a Puerto Rican nationalist group founded in the late 1960s that aimed to fight the colonial status of Puerto Rico in addition to poverty and racial inequality within the United States. Like many other revolutionary nationalist organizations at the time, those in leadership roles often saw women’s concerns as a conflict to what they considered to be the “primary mission” of the group. Morales and other women pushed the group to acknowledge that the liberation of women should be a central tenant of the Young Lords’ politics. Decades after the group’s decline, Morales has chronicled the revolution’s rise and fall through looking at the particular contributions and involvement of women. Host Frank Stasio talks with Iris Morales about her new book “Through The Eyes of Rebel Women: The Young Lords, 1969-1976” (Red Sugarcane Press/2016) and her legacy as a community activist. Morales speaks at The Sonja Haynes Stone for Black Culture and History at UNC-Chapel Hill tonight at 7 p.m.